The Spring Rita Sale has Launched! 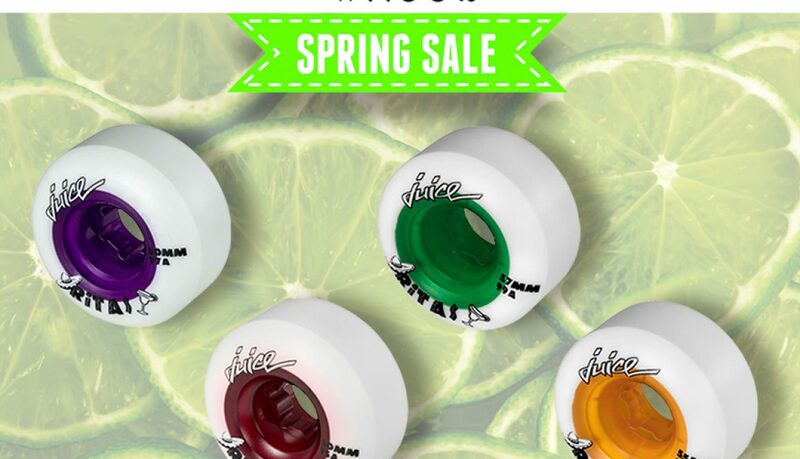 Every set of Juice Wheels Rita’s purchased this month comes with a free set of Wicked Bearings Get out and shred on some of the most popular dual-duro Park wheels available. 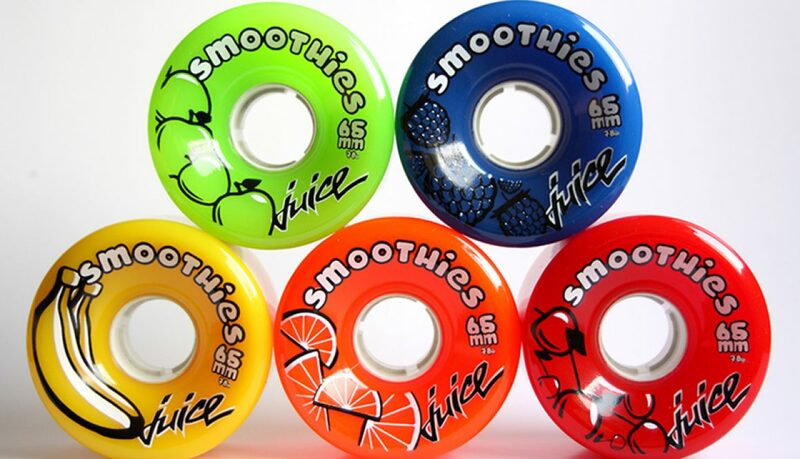 Juice Smoothies Outdoor Wheels Now Available!! Juice Smoothies outdoor wheels provide a smooth, worry-free ride on all outdoor surfaces from city streets to boardwalks by the sea and everything in between.